As soon as you walk in, we’ll help you feel at home. You can start by filling out the necessary paperwork on the computer. Then it’s time for a consultation with Dr. Adam. Dr. Adam listens to your health problems and goals. He’ll review your health history and conduct an examination. We have Digital X-ray equipment at our facility so we can see your health more clearly. But, we don’t do X-rays unless it’s required and we only do them on adults over 18. We’ll be able to look at your digital X-ray immediately, talk about it and come up with your options for care. “We don’t work according to a predefined plan. 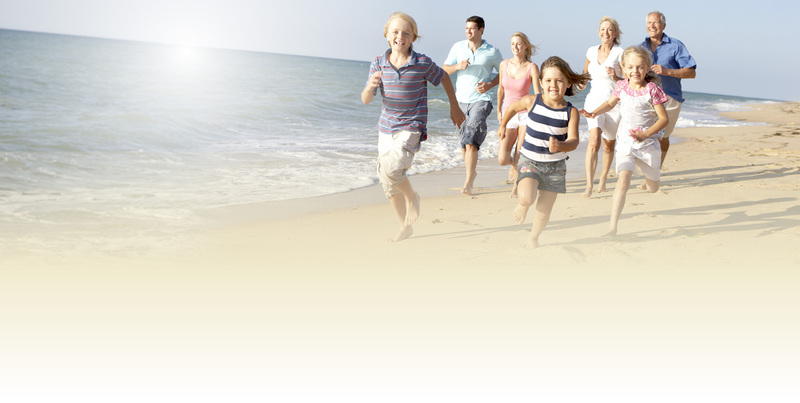 We devise treatment plans based on your individual needs. We’ll do it your way.” Once Dr. Adam identifies the cause of your condition, we explain the procedure and make sure you’re comfortable with it. After your adjustment, Dr. Adam will give you some health suggestions and exercises for you to follow at home. We’ll set up your next appointment and follow up with you to check on you. Please set aside around 30 minutes for your first visit. In your subsequent visits, we’ll see how you’re doing with care. Based on this, Dr. Adam makes customized and necessary changes to your future care to ensure better results and make sure we’re on track with your goals. 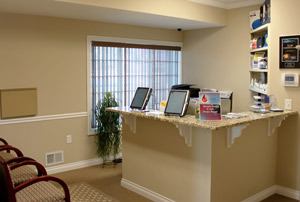 “We offer both relief care and wellness care, so how often you come to visit us is completely up to you!